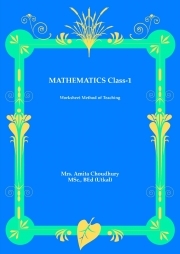 Worksheets oriented method is popular. Helps to gauge or assess the abilities of the students unlike traditional method. It helps the students to concentrate more on a micro level. Research suggests that it is effective and modern tool of education. Lessens the burden of carrying heavy bags.